Taking place on 16-19 July at The Hurlingham Club, Salute to Style is the newest summer event in London celebrating design, creativity and craftsmanship in motoring history, providing a heady combination of unique classic cars with a glorious racing history and rare, modern super cars, as well as a 'salute' to both modern and timeless style and fashion. 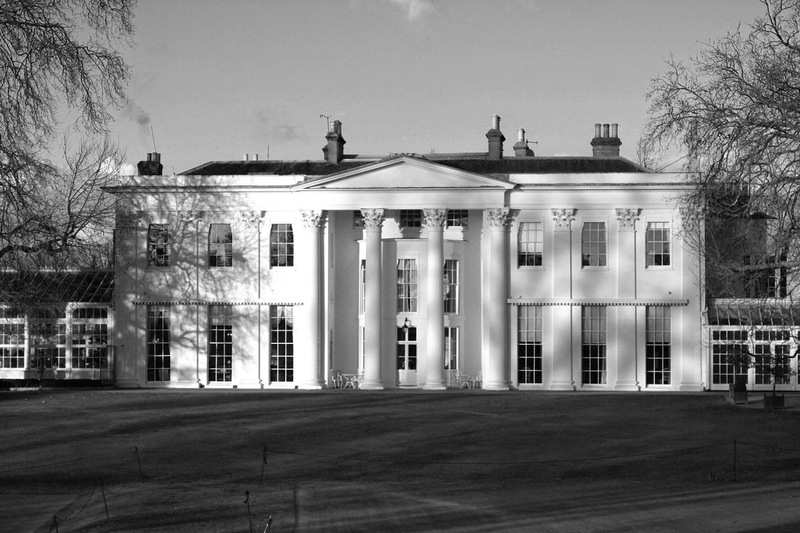 Salute to Style is the result of a partnership between one of the most historically significant and oldest private clubs in Europe, The Hurlingham Club, and Michael Scott, founder of 96 Club and The International Guild of Specialist Engineers. The garden party starts with a 'Bastille Day Ball' on the evening of Wednesday 16 july, inspired by the fabulous swinging Sixties. Log on www.hurlinghamclub.org.uk/salutetostyle for more information and ticket sales.